Magento is known as the most robust eCommerce platform. It is fully customizable and capable of handling complex functionalities and multiple stores. 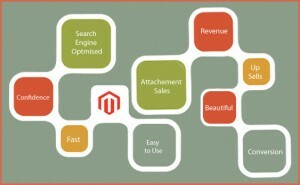 Magento is much more than a shopping cart compare to other platform, with a range of creative and attractive features. On the backend, Magento’s site management features give store administrators complete control. There is no other ecommerce platform which can be compared with Magento. Magento is cheap as it is an open source. Magento eCommerce Web Design flexibility allows for more extensive marketing capabilities than any other eCommerce platform. 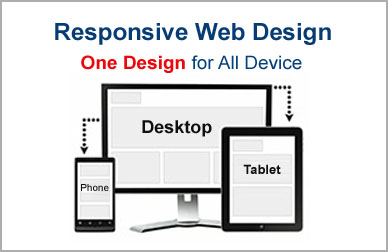 It is offering complete flexibility and control over the look, content, and functionality of an Online Store. Omkarsoft is a Magento Web Development Company, providing unique Magento eCommerce solution with remarkable ongoing support. We have a dedicated team of Magento designers and developers for complete Magento custom development. We do not develop just any Magento website, we develop perfect Magento website. This includes Magento website design, development, programming, payment gateway integration and customization of Magento ecommerce platform. Our team of professionals who are well versed with Magento open source technologies can offers customized solutions with exclusive features and that are flexible and highly compatible.